What size is your photo or picture? 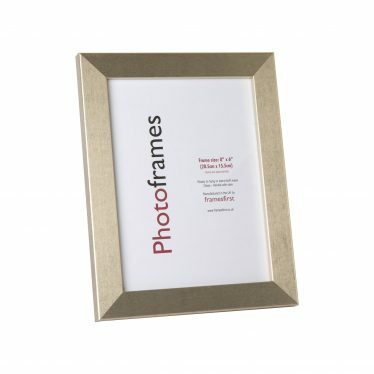 If you already have a frame measure across the back, do not include the moulding. What glass do you supply in your frames? We use 2mm float glass or 1.2 styrene which has a protective film which you will need to remove or the photo will look cloudy. What backing do you use? Our backing boards are made from 2mm thick MDF. 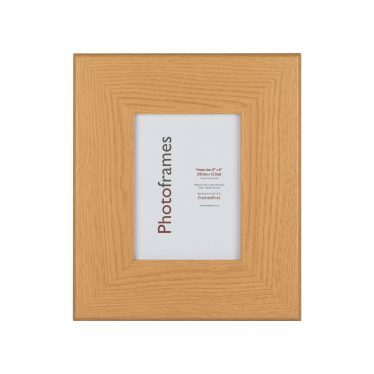 Frames in sizes up to and including 14×11″ come with 2 hooks and a strut. This means they can hang or stand both ways. (Portrait or landscape) Other sizes, including 16×12″, 20×16″ and 20×8″ come with hooks only. How accurate are the images on your website? They are taken by a professional photographer and are as close to the product as possible. We can send you a piece of the moulding or reserve the right to charge you for the samples, of which the cost would be deducted should you require an order. The styrene is misty and scratched? The styrene is protected both sides by a clear film which you just need to peel off. 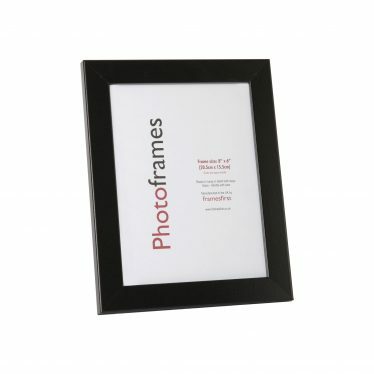 Are you frames made to order? 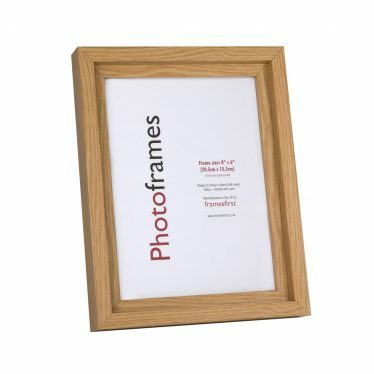 All our frames and mounts are made to order from here in the UK. Do you make bespoke frames? Not usually but we will try to help if we can. Please ring the office for assistance. Do you make bespoke mounts? We would be happy to assist you if we can. Please ring the office to discuss this. Orders are discounted based on their value. If you wish to buy a larger quantity please contact the office to discuss further possibilities. Subject to status. Please give us a call to discuss this. I live outside the UK? Please speak to the office regarding this. Possibly, as long as the order has not been put into production. Please call the office if this is something you need. We would need to be informed within 3 working days of you receiving your order. Faulty goods will be credited or replaced and we will arrange for the damaged goods to be collected if required. All prices quoted or displayed on the website exclude VAT. You can either pay by card or into our bank account. We are a B 2 B and distance selling regulations do not apply.